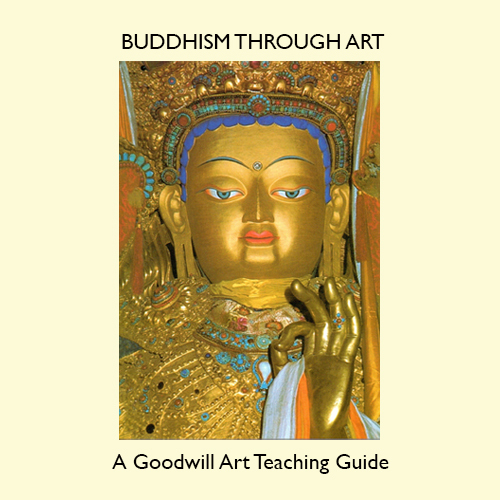 The least militant of faiths, Buddhism lays emphasis upon gentleness, compassion and self-denial. Buddha is an historical figure, who lived several centuries before Christ. In the temples of the East he is portrayed in many poses, each of profound significance to believers. By studying the 30 images in this 66 page pdf document, students can become familiar with the historic background within which the religion has evolved.